The Audio Core 200 is a stereo audio controller, designed to unify all your audio sources and form an elegant system with any pair of Meridian DSP Loudspeakers. Stunning design, uniquely engineered form and a plethora of high tech features equips the Audio Core 200 with all it needs to be the true heart of your system. 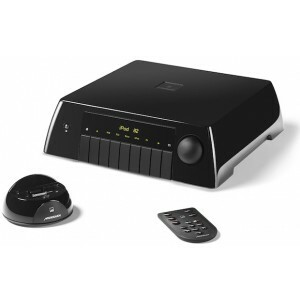 It forms an easy connection with your CD player, radio tuner, set-top box, games console, media player, PC and more. Not content with that, the Audio Core 200 also contains some of the most powerful audio enhancement technologies in the world. Also fully compatible with Meridian’s Digital Media System and i80 Dock for iPod, the Audio Core 200 is a case-study in high-tech audio design. Inspired by the advanced technology in Meridian’s popular 808.3 Signature Reference CD Player, the Meridian Audio Core 200 is a compact stereo audio controller with a wide range of digital and analogue inputs. 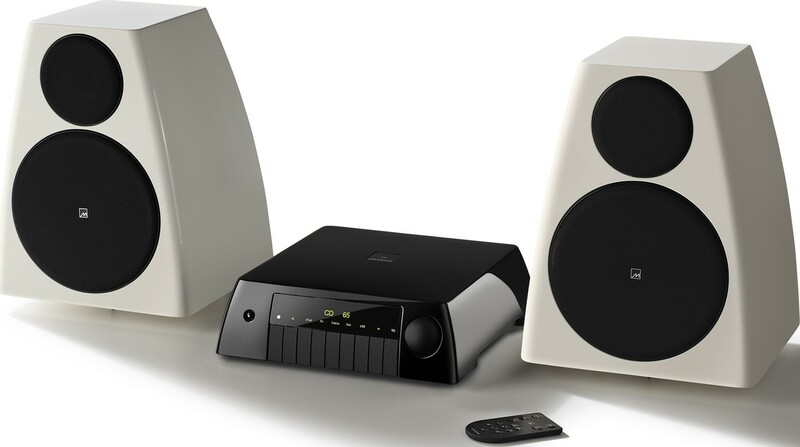 The AC200 is designed as the perfect complement to any pair of Meridian’s DSP Loudspeakers, such as the DSP3200, DSP5200 or DSP420 in-wall loudspeakers with which it can be used to build a complete system. Two Meridian SpeakerLink connectors are provided for simple, straightforward connection to Meridian DSP Loudspeakers via Cat 5 cables. Speakers can be connected either via the ‘home run’ technique (recommended) straight from the Master (lower) and Slave (upper) connectors, or they can be daisy-chained. The outputs include Meridian High Resolution (MHR) encryption and operate at high sample rates (88.2/96kHz). The AC200 also offers a 3.5mm stereo mini-jack headphone output for personal listening. This output may be configured to turn the loudspeakers off when headphones are connected, if desired. On the input side, the AC200 provides a wide range of possibilities. The SpeakerLink input can be used, for example, to connect a Sooloos Control 15 or similar product, or other Meridian products with SpeakerLink outputs. Two S/PDIF coax digital inputs are provided, and these operate at sample rates up to 96kHz. Two 3.5mm mini-jack inputs are also included and these offer both analogue line level and optical digital interfaces. A mini-DIN connector is provided for connecting an i80 iPod dock to the AC200. Connecting an i80 not only allows an iPod to play back through the loudspeakers connected to the AC200: it also charges the iPod – without requiring a separate charger – and enables it to be controlled either from the AC200 front panel or from across the room with the remote control provided. A USB B-type connector is provided allowing the AC200 to be connected to a computer system and used as an external sound card. Two stereo analogue inputs are provided on gold-plated phono connectors. Power input to the unit is 12v DC at up to 300mA, provided by an external wallmounted universal voltage power supply (included). The rear connector panel is recessed and effectively hidden by the enclosure. The Audio Core 200 features high-quality audio processing which provides treble and bass tone controls and a stereo width control. Analogue inputs are converted to digital at 96kHz sampling and all input signals are processed with Meridian’s exclusive ‘apodising’ filter that ensures maximum audio quality and can even clean up the results of poor digital filtering at previous stages in the recording process, such as in the case of historic digital recordings. 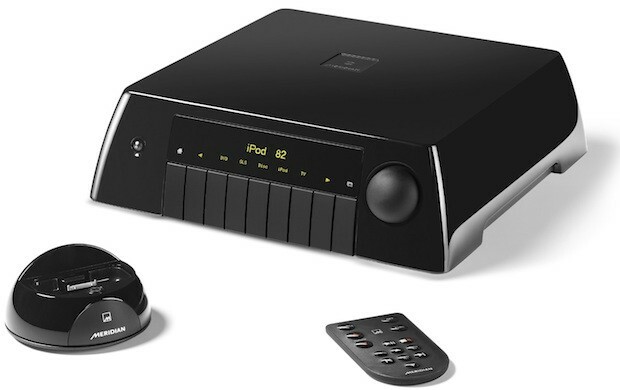 Digital inputs accept signals up to 96kHz and this is also the case with the SpeakerLink input, thus allowing the replay of high resolution files from a Meridian Sooloos Digital Media System. The AC200 features nine front panel keys. The middle five are software-defined with their functions indicated above the buttons according to context. In addition there are four fixed function keys: the far left Home key returns to the Home display and the far right Display key cycles through different sets of information shown on the display, including turning the display off entirely. The two remaining keys cycle through the available functions left and right. 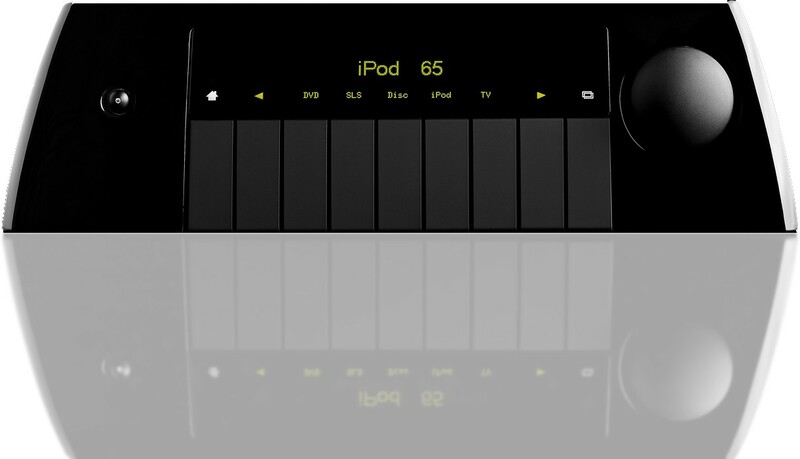 The interface is a development of that used on the M80 Compact Entertainment System. The display is an advanced OLED design and has an automatic brightness control that adjusts the display to suit ambient light levels. As a result it’s always visible – or you can turn it off completely. A large knob controls the volume and may be pushed to mute the loudspeakers. The Audio Core 200 communicates fully with Meridian DSP Loudspeakers, making it possible to access control features of the loudspeakers from its front panel, such as boundary gain compensation, which allows speakers to deliver the very best performance irrespective of their position or orientation in the room. A stereo width control feature allows the stereo soundstage to be optimised irrespective of the loudspeaker positions, increasing soundstage width when the speakers are located close together, and optimising it for best envelopment and imaging when more ideally placed. The Audio Core 200 is presented in an elegant compact enclosure with a recessed connector panel. The curved sides and top echo the curves of Meridian’s M80 and DSP Loudspeakers.